Unfortunately, symptoms of a tubal infection can disguise themselves and mistakenly be taken for granted or for another condition. Worldwide, tubal issues are some of the commonest causes of infertility in reproductive women. Although one can hardly ascertain any issue with the tubes, regular gynaecology checkups and ultrasounds can help reduce the risk of infertility associated with a tubal infection. What is a Tubal Infection? 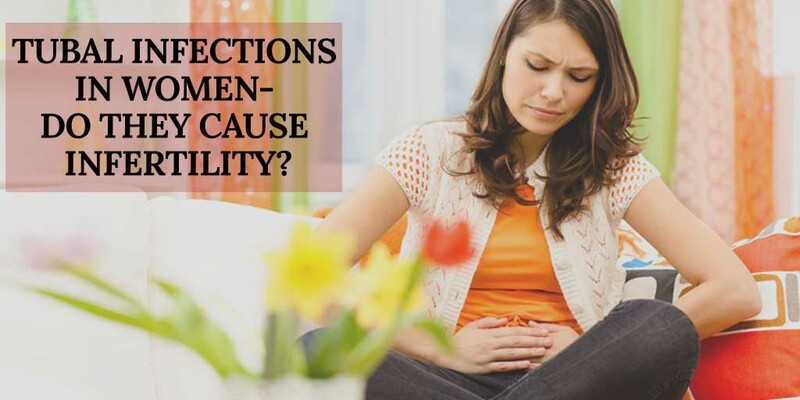 Once you come across a term known as tubal infection, simply understand that it pinpoints to a Fallopian Tube Infection. A tubal infection is also known as salpingitis, a condition that affects the Fallopian tubes in various ways to disfigure them and cause malfunction. Every woman naturally possesses a pair of thin tubes that run from the ovary to the uterus on either side of the hip. The Fallopian tubes, also known as oviducts obtains an egg ‘oocyte’ from the ovary during the menstrual period and allow the sperms to meet it for fertilization to occur. Once fertilized, the Fallopian tube transports it to the uterus where implantation occurs. There are basically two forms of salpingitis, commonly described as a Pelvic Inflammatory Disease (PID). Salpingitis falls into two types which include; acute salpingitis and chronic salpingitis. With this condition, the Fallopian tubes develop an inflammable swelling and begin producing a fluid. In other cases, they may become filled with pus and in the case left untreated, it can block the Fallopian tubes. This is a milder infection and may even go unnoticed. It tends to prevail for a long period of time and can cause a permanent damage to the tubes. Can a Tubal Infection Trigger Infertility? A tubal infection can block the Fallopian tubes in various ways, something that hinders fertilization to occur. Depending on the extent of damage, a woman’s chances of pregnancy are reduced, which certainly causes infertility. How to Treat a Tubal Infection? To diagnose a tubal infection, a doctor may require you to have blood tests, a pap smear, mucus swab, in addition to a physical examination. A patient is certainly treated depending on the type of salpingitis and this is done through oral medications that can also include antibiotics. In other cases, the doctor may suggest a surgery to either unblock the Fallopian tubes or remove them in case they are beyond repair.